I am 6'3", 195 lbs. and so handsome women cry (apologies to Sonny Bono). Tattoos While You Wait! 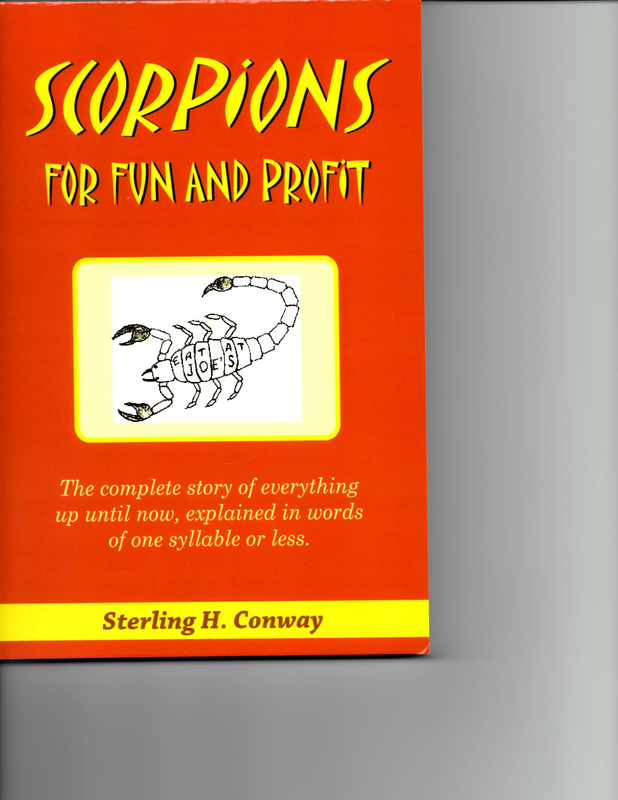 consists of a life-altering collection of humorous articles, poems, cartoons, ramblings and rumblings. It represents nothing more nor less than a set of comments. compilations and cat calls on the human condition, such as it is. 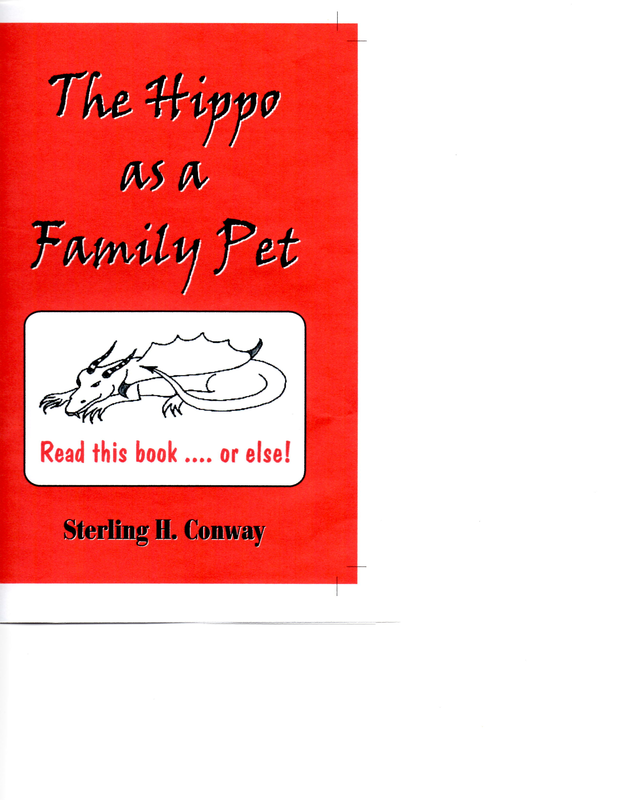 The book is not intended to shed any light whatsoever on anything at all but is, hopefully, intended to put a smile on your face, a song in your heart and maybe clear up your exzema. After reading this book a number of readers have reported losing up to 15 pounds of unattractive belly fat. If you enjoy reading Tattoos While You Wait! don't blame me. Mr. Sterling H. Conway wrote Tattoos While You Wait in honor of the Dalai Lama who he won recently in a poker game. "After you read one of Conway's books everyone else's will seem so much better." "I read this book and my acne cleared right up." "Some parts of his writing aren't as bad as others." 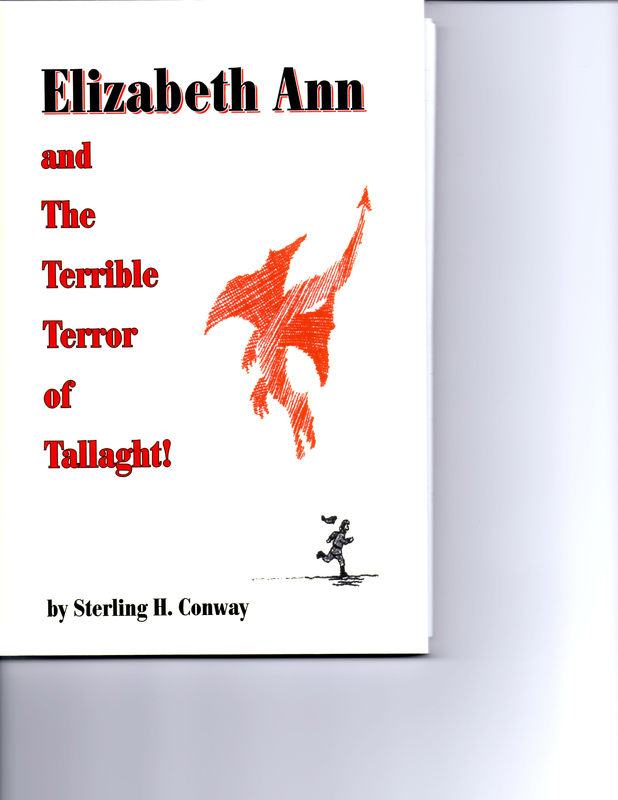 Elizabeth Ann and The Terrible Terror of Tallaght!